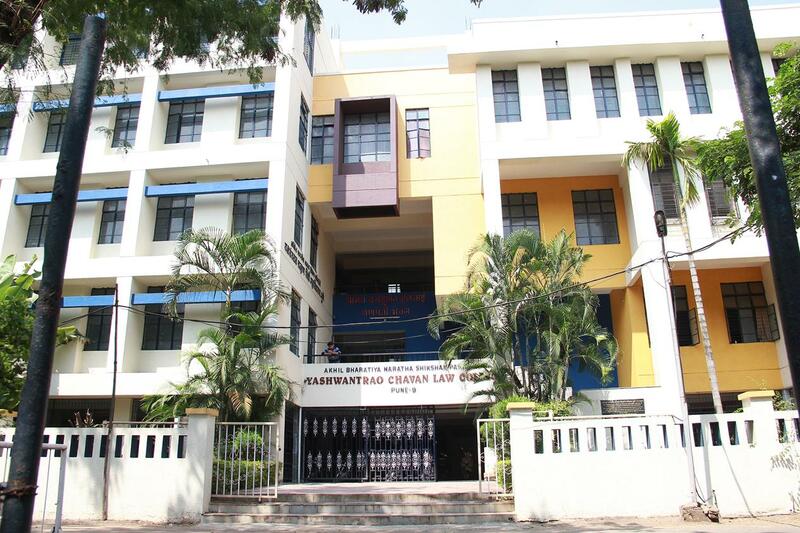 A.B.M.S.Pâ€™s Yashwantrao Chavan Law College was founded in 1978 and is approved by the Bar Council of India. The institute strives to achieve a coalition of the original aims and objectives set and honored by the parent institute with the dynamic changes constantly happening in the education field. Its primary goal is to advance and propagate legal education and the knowledge of the legal procedure, with keeping national development and evolution in mind. 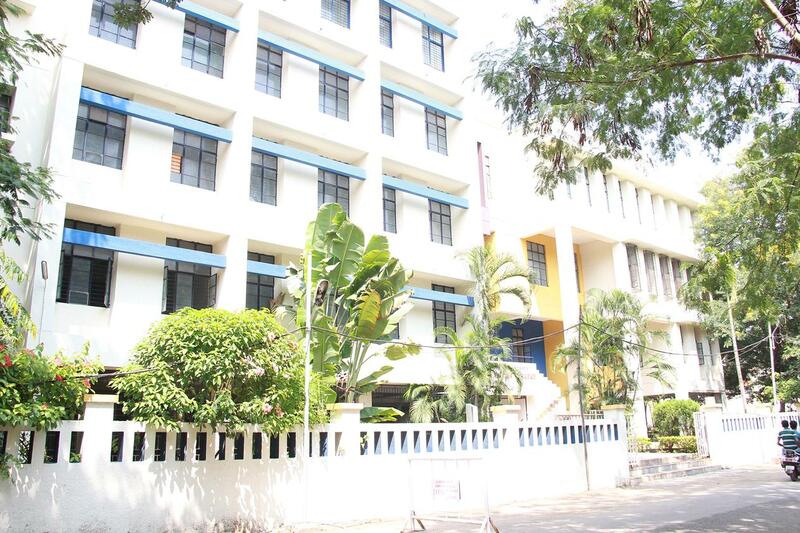 It constantly aims to achieve success in the field of legal education and research across the nation, also aiming to be a premier institute for aspiring students to study law. 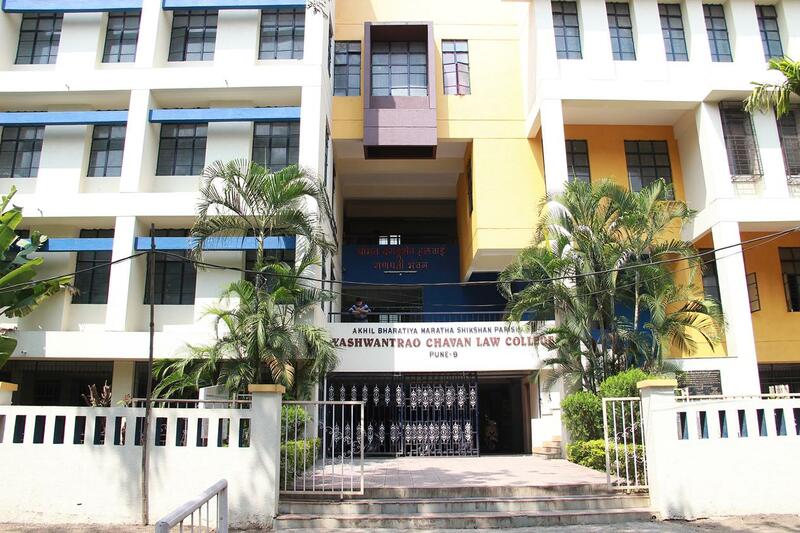 The college stands for imparting the best education to the aspiring legal officials of the country while also equipping them with the adeptness to adapt themselves to many diverse roles that they may have to play in the society. Candidates Should be Graduate or equivalent from any recognized university. The candidate should have completed B.A.LL.B. /LL.B. Candidates should have passed 10+2 from any recognized board. Candidates should have passed 10+2 from any recognized institute.